Opening Ceremony of the 2018 YMCA Youth Parliament. “Congratulations, today is your day,” said Youth Governor, James Abbott, as he poetically opened the 32nd annual Youth Parliament. Under the pillars and ornate floral decoration of the Legislative Council at Parliament of Victoria the Youth Parliamentarians gathered to commence the 2018 Youth Parliament this morning. With bus breakdowns, magic tricks and a heartfelt rendition of the national anthem, the opening ceremony had everything. The opening ceremony gave opportunity for a round of thanks to the hard work of all participants and volunteers so far and a few words from Minister for Families, Children and Youth Affairs Jenny Mikakos, and Shadow Minister for Youth Affairs Stephanie Ryan, as well as Chief Executive of the YMCA Peter Burns. Each of the speakers had a resounding tone of awe and pride, when discussing the well thought out bills of Victoria’s youth that are sure to impact Victoria not only within the three days of Youth Parliament, but across all of Victoria for many years to come. 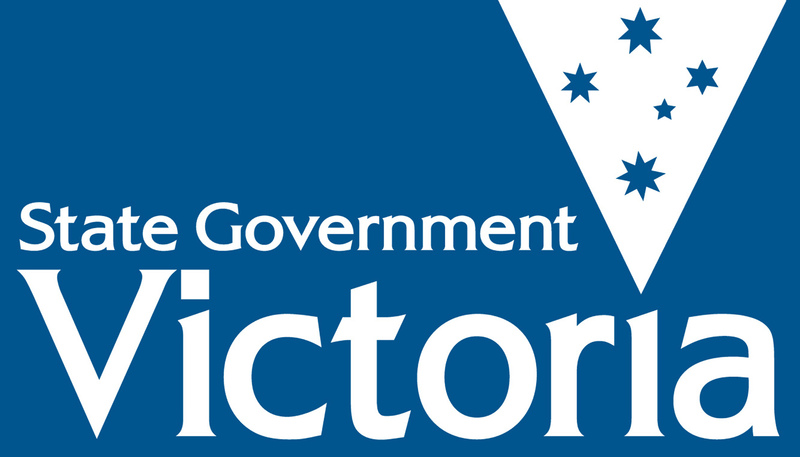 “It’s an opportunity for members of the Victorian Government… to get first hand ideas and knowledge of the issues that are important to young people,” said Mikakos. The Youth Parliament was officially opened by Youth Governor, James Abbott, who imparted some final words of wisdom before officially opening the event.